A rhythmic clicking sound of counters echoes in the seminar building when we count the Bosmina longispina maritima water fleas from the samples. The glass slide I’m viewing under the microscope is full of life as rotifers and cladocerans battle for space. 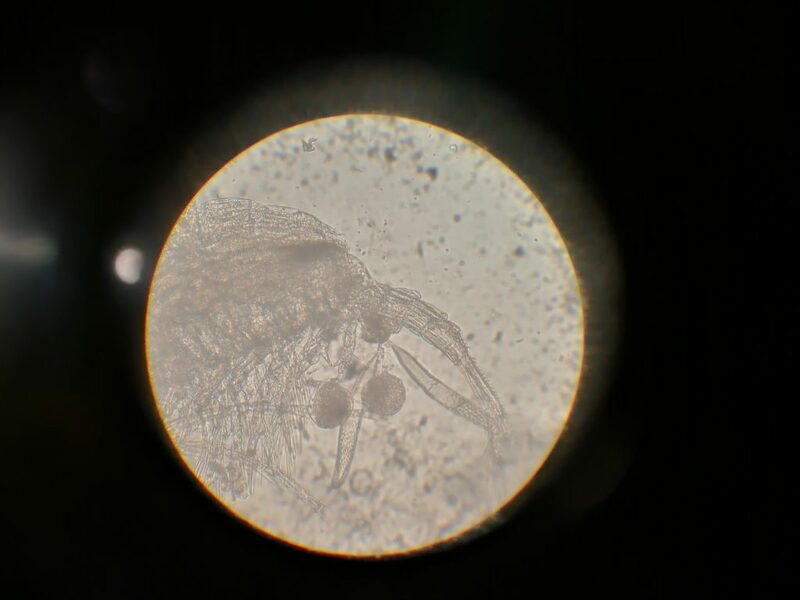 Every now and then, a large shadow covers my field of view – under themicroscope, even a small copepod looks like a giant. ”Must be either Acartia or Eurytemora” I think in my mind and a more careful examination of the species head, antenna and other anatomical structures prove it as the latter. Zooplankton is a central part of marine and freshwater ecosystems, a link between different trophic levels of the food chain. For research and monitoring purposes it is crucial that the samples are analyzedaccurately and correctly. However, zooplankton species identification is not easy and mastering the skill takes many years of practice. Nevertheless, few advanced courses exist. 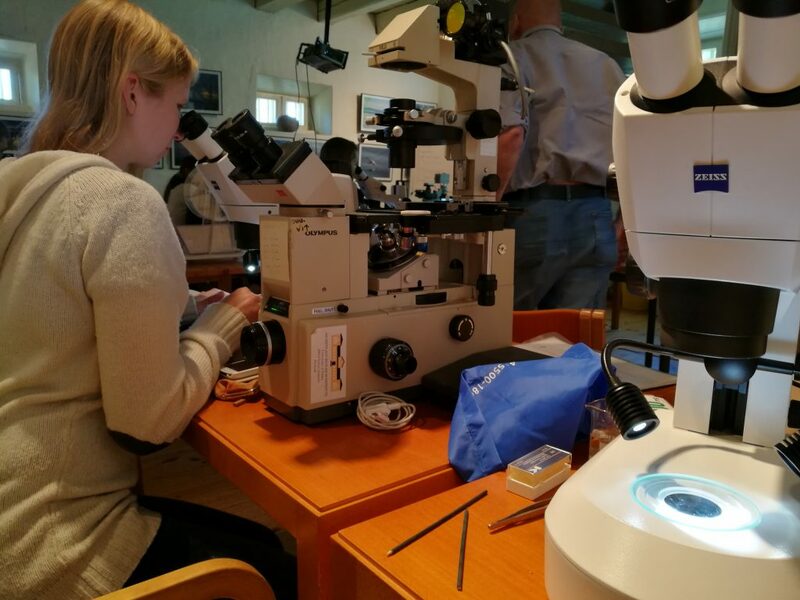 This week, a training course on Baltic Sea zooplankton identification, an advanced transnational course, was organized in Seili by the Institute. During the course, participants from various countries got to deepen their identification skills under person to person guiding. 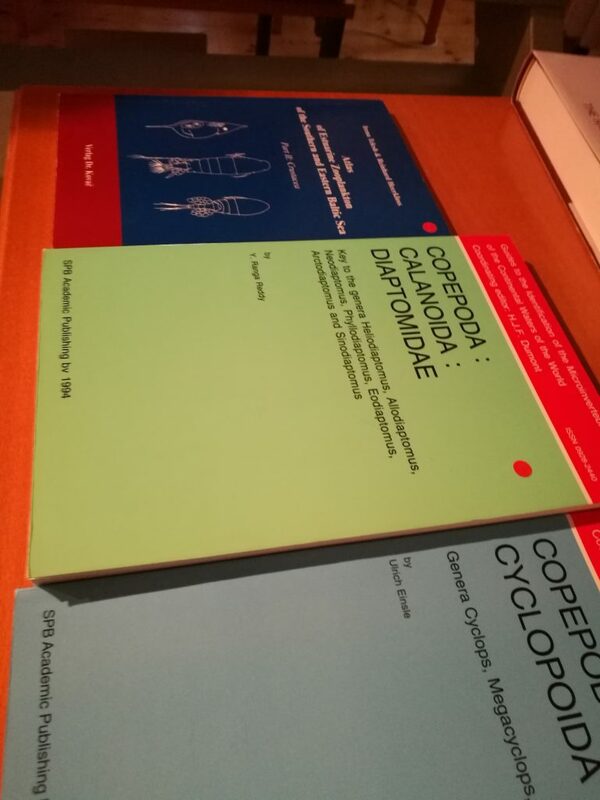 After arriving in Seili on Monday morning, we started with the basics, the morphology and identification of copepods, and moved on to smaller organisms, cladocerans, rotifers, protozoans and nauplii, as the week progressed. The words P5 (the fifth leg), segment, hair, and furca were repeated often. The teachers, the recently retired research director of the Institute Ilppo Vuorinen and the Institute’s trusted plankton analyst, Satu Zwerver from Plankton Zwerver, patiently explained and showed the differences between the species with the help of the Institute’s own zooplankton guide(in Finnish) and Telesh et al. (2009) Zooplankton of the Open Baltic Sea Atlas.  A sampling cruise with r/v Aurelia to the Archipelago Sea gave the participants a deserved break from microscopes. 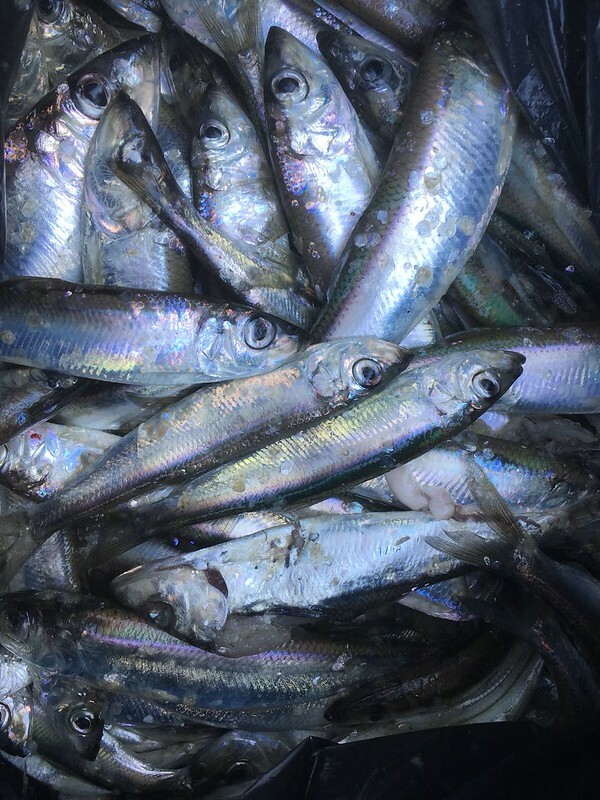 Due to the brackish-water of the Baltic Sea, we observed and identified both marine and freshwater species. The theory was put into practice when we started to analyze the samples. We quickly discovered that the species identification is not as easy as it might seem. We learned the tricks of the trade but an experienced analyst can quickly identify a species from its appearance. Experience and knowledge were transferred with lively conversation when we compared cuvettes, and subsampling and counting methods. On our final day, we discussed the many pros and cons of zooplankton imaging techniques, the future of zooplankton identification. There was also a rare treat when we got to analyze an Eastern Mediterranean sample that one of the participants had brought from Israel. 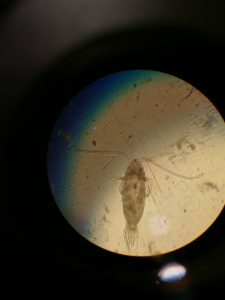 For us more familiar with the Baltic Sea zooplankton it was fun to notice that even though the species are different, it was relatively easy to do a rough classification of the animals. We were also lucky to observe some Arrow worms (Chaetognatha), which are absent from the Northern Baltic Sea. Alas, nothing lasts forever and after presenting the group assignments it was time to sum up the week, pack our bags and move away from the microscope, but just for now.. 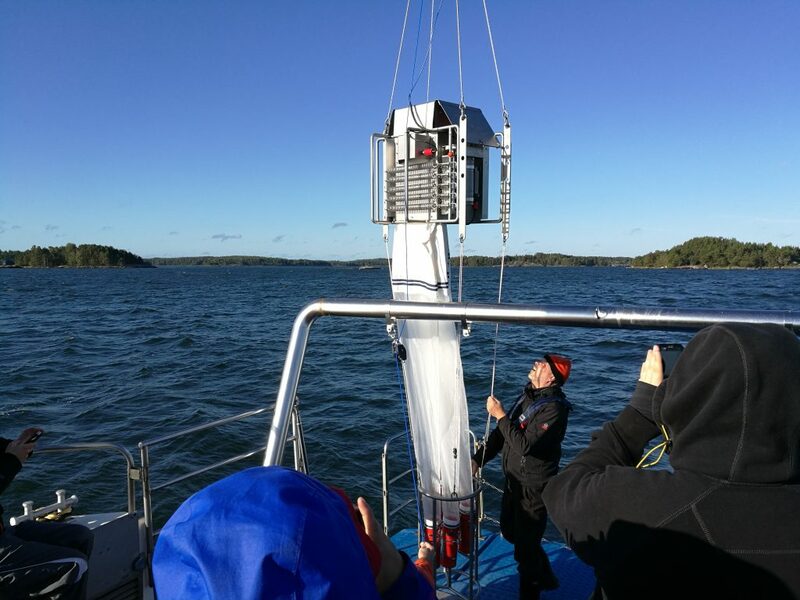 The course was supported by The Finnish Foundation for Nature Conservation, Rafael Kuusankoski memorial fund.